Garam Masala is traditionally prepared in different parts of India using blends of various spices. Taking this tradition forward, we present Garam Masala that promises to make everybody go wow with just one mouthful of any dish where it is used. The Garam Masala manufactured by us is processed under strict quality controlled conditions to enhance the flavor and keep it intact, until the time it is sprinkled while cooking. 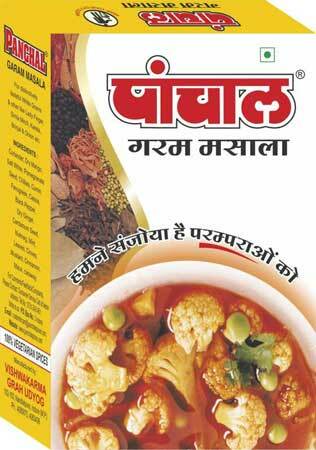 The clients can avail our variety of Garam Masala at market leading prices.